Seagrass is a grass that is hand twisted into cord. It can be used instead of rush on chair seats or benches. 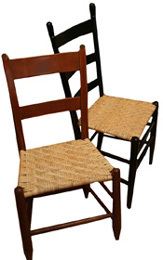 Seagrass can also be used in basket weaving in combination with other materials or by itself for a “soft weave” look. It is a great decorative accent, also popular with Gourd artists. It is greenish in color when new and ages to tan. 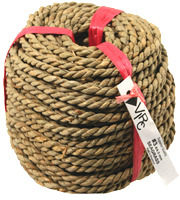 The width varies within the cord coil itself for a natural appearance. We’re sure that you’ll find many uses for this fine weaving material. Seagrass comes in natural green 1 pound coils and ages to brown. LIKE US on Facebook. Get a Coupon Code you can use Today!